We’re pleased to announce that Whitetail Gin has appointed Impression to build a new eCommerce website. 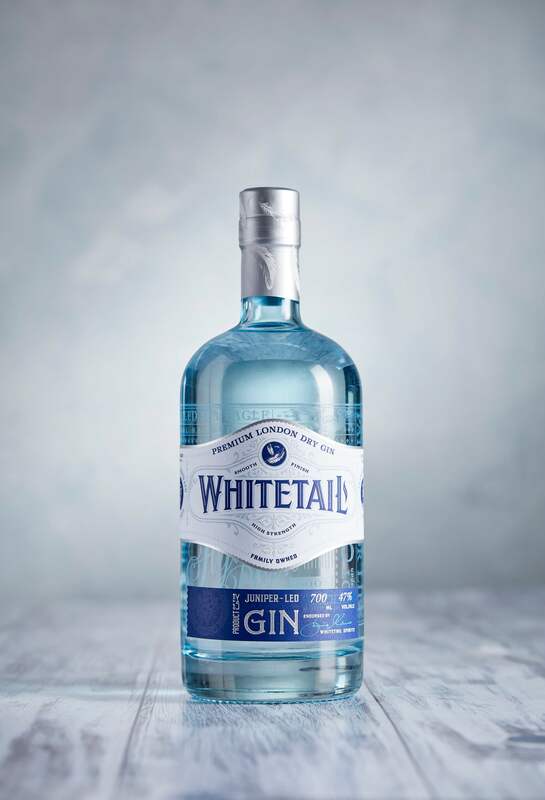 We will transform the brand’s online presence with a stunning new website that will allow customers to purchase directly from Whitetail Gin. A key part of the brief will be to communicate the brand story about the majestic White-tailed sea eagle, which is Europe’s largest bird of prey and synonymous with the Isle of Mull, being the source of inspiration behind the family-owned Whitetail brand. The brand is enjoying significant early success since its launch in 2017 and is currently stocked by Selfridges, House of Bruar, CO OP and Amazon. We are looking forward to helping Whitetail on their path to rise above the noise in the gin market. You can follow Whitetail via their Facebook page.